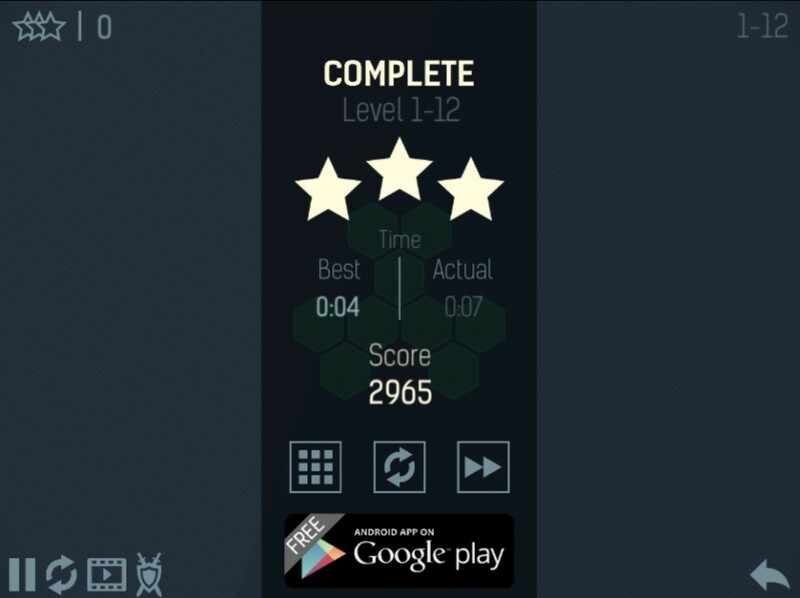 Hivex Puzzle Game is developed by Kings Kollege. Clicking any hexagon toggles its state and that of its neighbors. Fully light all of the hexagons to complete each puzzle. 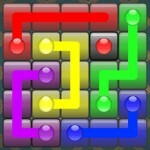 Completing puzzles in fewer moves earns more stars and faster times result in higher scores. 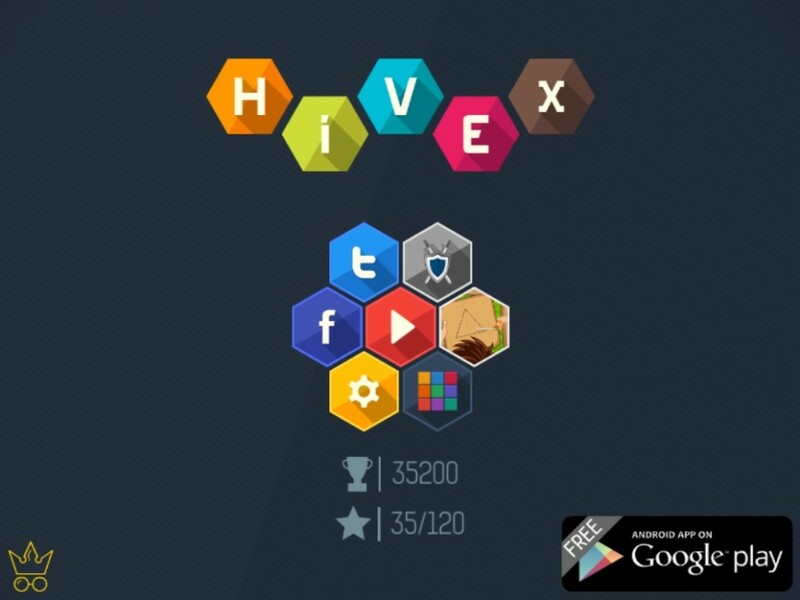 Hivex is yet another clever puzzle game by Kings Kollege. Hivex shares the same design, style and gameplay simplicity as Nambers, another puzzle game by the same developer. However, the gameplay itself is totally different. 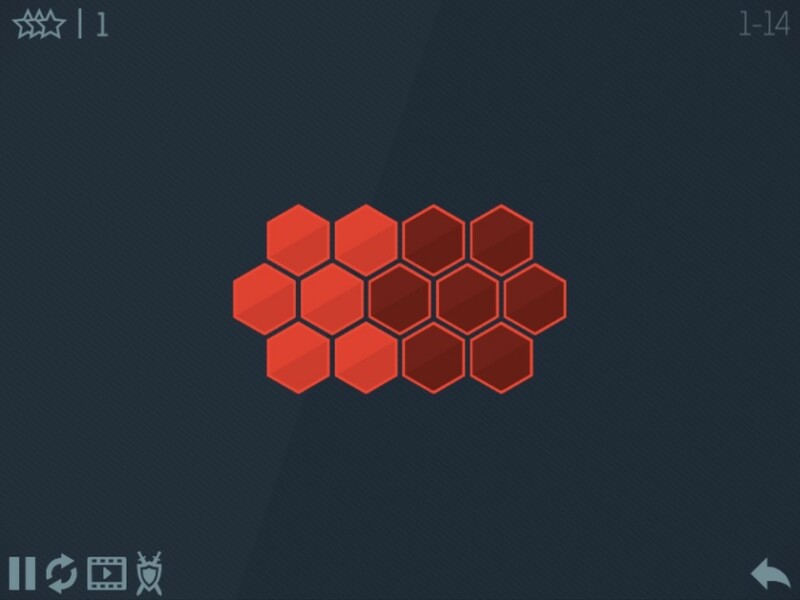 As mentioned by the developer, your goal is to light up all hexagon to complete the puzzle. It's not as easy as it looks and it's definitely NOT as boring as it sounds. Overall, Hivex is a lot more friendly to casual puzzle gamers compared to Nambers. 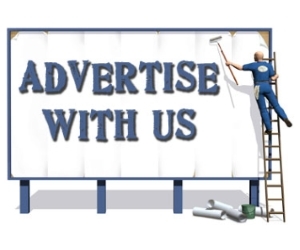 The tutorial is much simpler and it is integrated in the first 2 levels of the game. With the clean look and simple gameplay, Hivex is highly enjoyable to a wide range of puzzle gamers.